Tame your locks and create stunning looks with the Amika styling range. 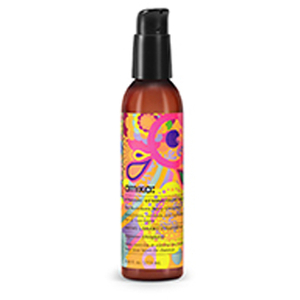 Featuring texturising sprays, volume mists and more, the professional products on offer from Amika are sure to leave your hair looking gorgeous. Discover the range today with RY and start your journey to a simpler styling experience.